I was fortunate to visit the Democratic National Convention (DNC) in Charlotte on Wednesday, September 5. This was a great experience, thanks largely to the cool community center provided by MSNBC. 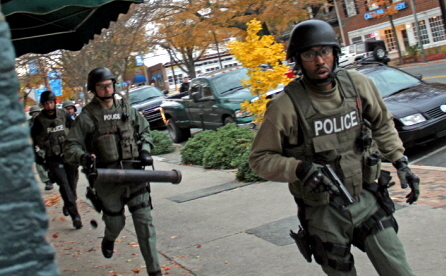 The city was very well-prepared in terms of security and logistics. However, for those of us without credentials, there really was no public welcome center or place to get an orientation. Fortunately, MSNBC was ready, willing and able to serve as a community center for the thousands of convention delegates and international media, as well as for plain-old citizens like me. MSNBC’s efforts paid off very well. Read here about how and why their ratings rocked during the DNC (and will continue to grow.) You will also learn about the positive experiences they provided daily for thousands of people in Charlotte, as well as millions of viewers around the world. Their nearly constant coverage and the overall MSNBC experience have clearly cemented their position (in many minds) as the world leader in all form of news – not just progressive politics. It was also the one place for thousands to turn on Thursday night after the big speeches were moved indoors (see right.) 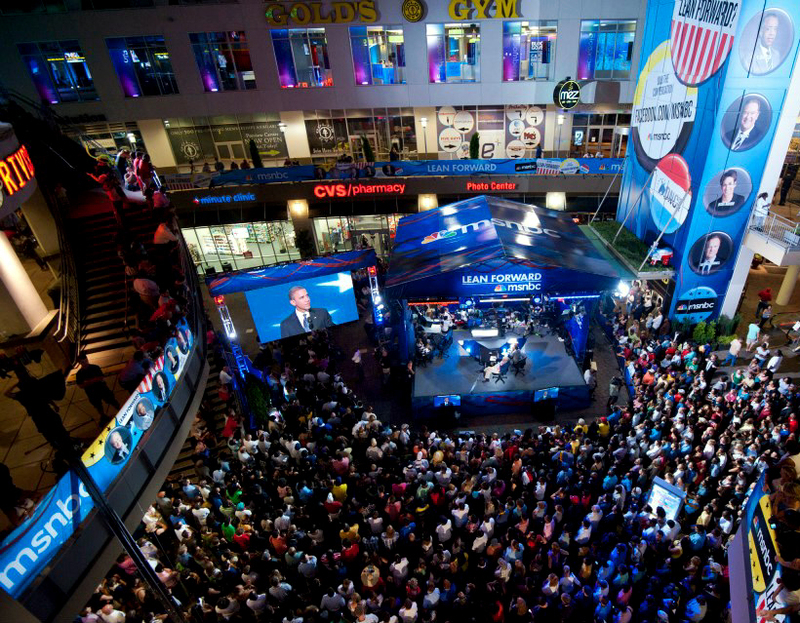 Click Below for a Behind-the-Scenes look at the MSNBC Experience and their Coverage of the DNC. 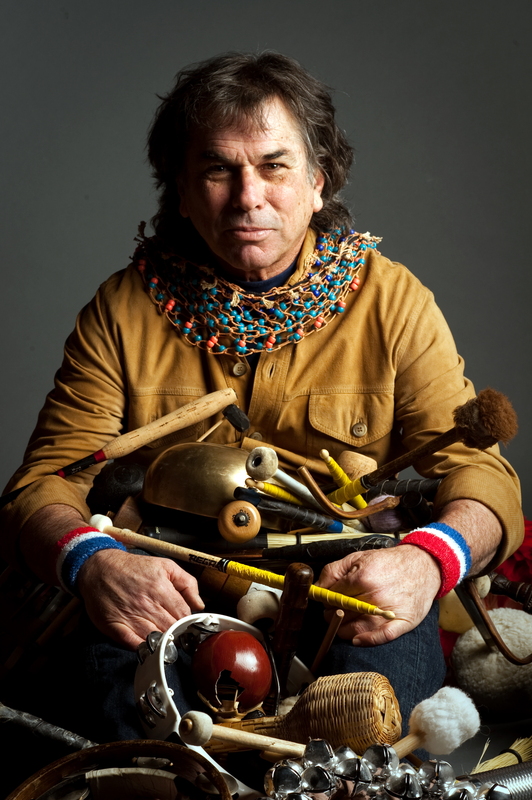 Throughout a career spanning over 50 years, Mickey Hart has been an innovative and inspirational leader in musical research and performance. Known as “The Rhythm Devils,” Mickey and Bill Kreutzman were the driving force behind The Grateful Dead – particularly during their extended jam experiences. It is only fitting that Mickey’s latest venture – Mysterium Tremendum – is ground-breaking and entertaining at the same time. Mickey and his band weave together a host of musical styles and influences, including world music, electronic wizardry, hippie rock, and psychedelic trance. In this article I will personally review Mickey’s latest CD project. I will include selected lyrics – written by Dead lyricist, Robert Hunter. After that I will summarize some other CD reviews, as well as reviews of the band’s live performances. I have abstracted some recent interviews with Mickey and several band members – bassist Dave Schools and producer/keyboardist Ben Yonas. After that you can read about some of Mickey’s innovative, interdisciplinary research projects, as well as some of the awards he has received. He is truly an interdisciplinary musical scholar who has written some really fine books. I find the fact that Mickey has been a lifelong musician, who has also explored cutting-edge science to be personally and professionally very inspirational and unique. I just spent almost three decades in academia earning degrees in Biology, Journalism, and Sociology (Ph.D. Iowa State University in 1986.) I worked as a Professor of Sociology and Food Science at North Carolina State University from 1987 – 2010. For the last 15 years I have again been playing a lot of music (guitar, mandolin, and percussion) – something I had done a lot between 1965 and 1980. Like many others, I was turned-off by the president’s flippant and condescending attitude he displayed during his recent Rolling Stone interview. He then grew even more sarcastic during the White House Correspondence Dinner and on his appearance on Jimmy Fallon (where he was trying to woo young voters.) 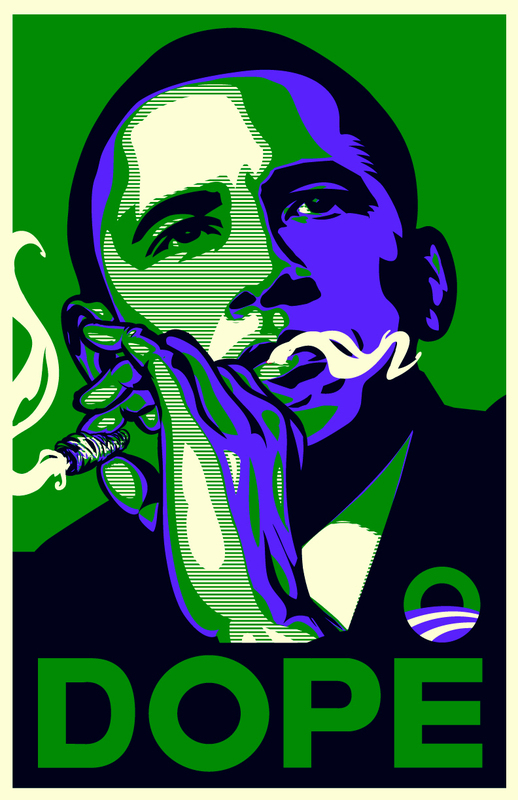 The president we thought would be reasonable and fair, has become a “holier-than-thou” hypocrite who even admits to having smoked marijuana regularly while he was young. In fact, the Obama administration has greatly accelerated the drug war way past George Bush – ruining millions of people’s lives and wasting billions of public dollars. You will learn all about that here. Now he is shifting the blame to congress which is a lazy cop-out. 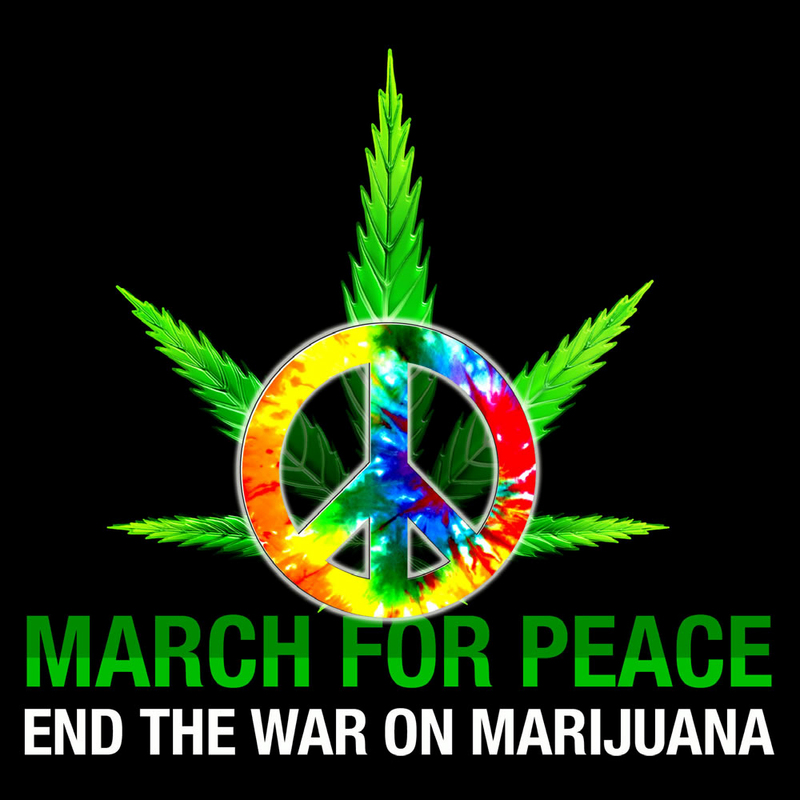 As you will read, Nancy Pelosi and other congressional leaders are urging him to get real and end this stupid war on weed. In this article, you will learn all about the special interest groups that are pulling the president’s strings on this important public policy and public health matter (e.g., lobbyists representing the pharmaceutical industry, alcohol companies, prison guards, police, and private prisons.) You will also learn about some positive initiatives – including how Anonymous is getting involved in this vital issue. Click below to learn the truth!! The Occupy movement received a major boost from the progressive establishment which will impact American society and the upcoming elections. The 99% Spring movement has arrived and is already creating a stir at shareholder meetings and in the streets. 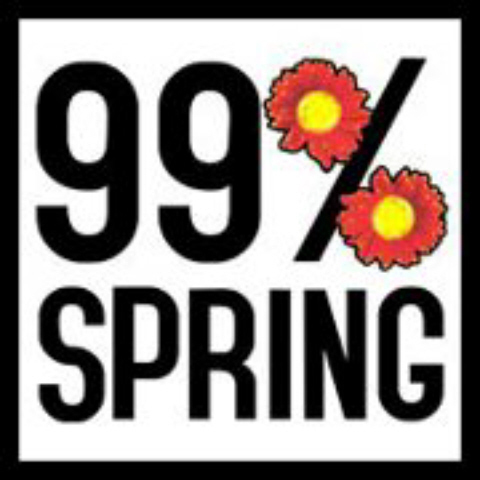 This article provides full details on the 99% Spring (including their recent national trainings and links to their tools.) I also summarize media articles about the debate over whether the two movements are compatible. I believe they clearly are given that many of the same people and groups are involved with each. Read on in order to learn how and why to get involved with future actions. I attended the three-hour training session in Durham, NC on April 12, 2012 (and have reviewed the entire seven-hour workshop training guide.) About 25 people were there – with only a few folks under 40. The training was well-designed and well-received. We gained important insights and skills – even from this abbreviated session. To provide a context, during my 25 year tenure as Sociology Professor at North Carolina State University, I designed and conducted similar training sessions and produced companion documents and videos (e.g., team-building, social change, community organization, and watershed management.) I also have written extensively about the Occupy movement since its beginning. Click below to learn how you can join this important initiative. Mitt Romney is steamrolling his way to the Republican nomination – thanks in part to the culture and connections of his Mormon faith. Important questions have been raised about his financial assets and history as a corporate raider. These issues alone render him unfit to serve as president. However, his indoctrination into and current leadership within the Mormon Church should be of even greater concern. This cult-like organization is a pyramid scheme tied to international power and wealth networks. 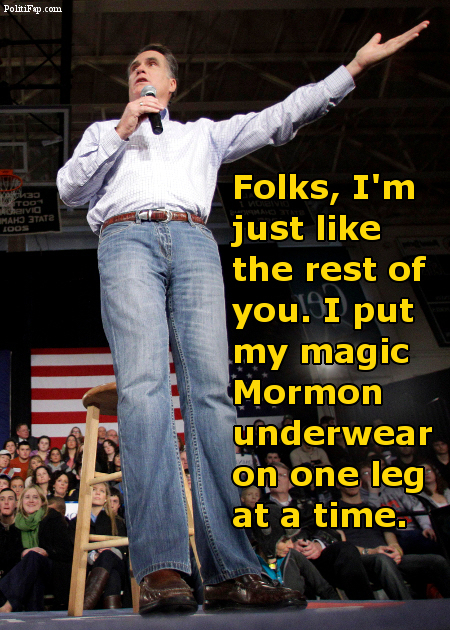 Romney is actually a Bishop in the Church of Latter Day Saints (i.e., the Mormons.) If you look closely you swill see how he exhibits the arrogance and self-righteousness you would expect from a mid-level cult leader. His Mormon upbringing ensures he will always look down on the rest of humanity. The scary part is how far off base Mormonism is when it comes to truth, equality, and the American way. The Occupy movement learns and benefits from all the struggles and creative activism during the 20th Century. 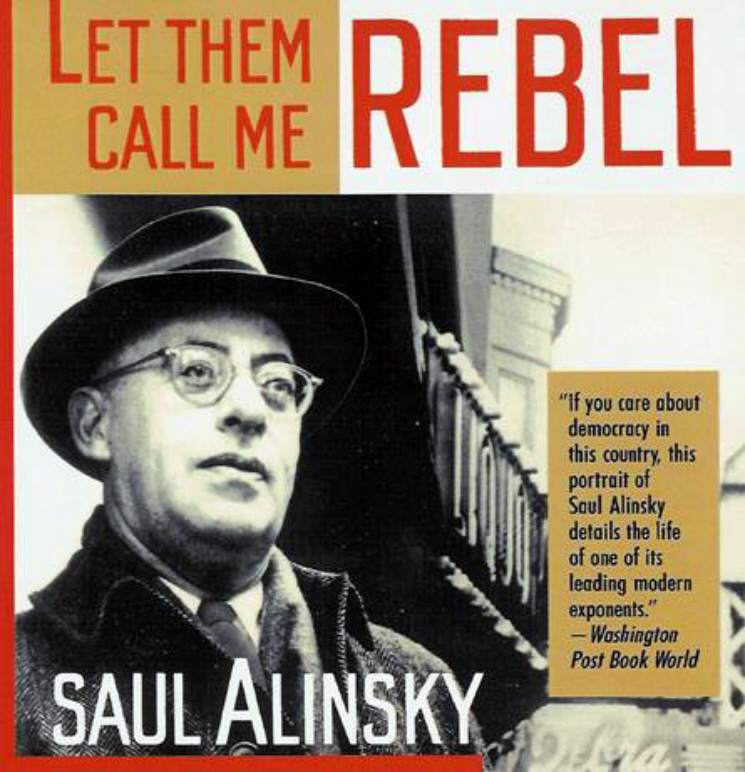 One of the key intellectual and innovative leaders was Saul Alinsky who has again become part of the public dialogue – thanks to Newt Gingrich. Just like Mr. Alinsky his reputation has now become larger than life. At the same time, most people (including Bill Maher) readily admit they don’t know who Alinsky was, what he did, or why he matters to America today. Given that I taught about Alinsky for many years, I find this lack of understanding and respect to be disappointing – but not surprising. This article explains why Saul Alinsky’s work that started in my hometown of Chicago in the 1930s is so important and relevant for understanding our society. This article starts with the latest burst of Newt-inspired news about Alinsky (that will likely continue throughout the campaign season.) IYou will also learn how right wing politicians continue to spread myths and misperceptions about Saul Alinsky and President Obama’s connections (which are indirect at best.) 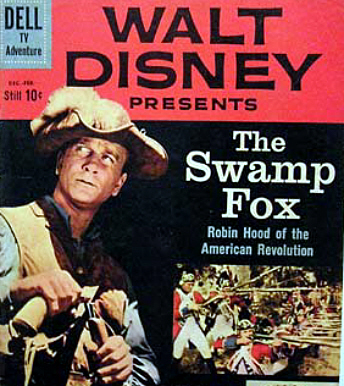 Finally, this article also lists Alinsky’s various rules and selected quotes. As you read, you will see connections to the strategies and tactics of the both the Occupy Movement and the Tea Party. CLICK BELOW TO LEARN MORE. I personally became aware of and interested in Rastafarianism about ten years ago through Bob Marley’s life and music. I did my own research into what it means to live the Rasta lifestyle. I found that this social movement has much to teach us about how to free ourselves and take down the system. We can’t get one without the other. I began to teach about this in my social change and social movement classes. I found many young people eager to embrace the principles and practices that Bob Marley and others preach about in their music. In fact, the Occupy fighters already believe in and live many of the values and practices espoused by the Rastafarian way of life. I developed a series of slides to use in my lectures and have included them here. Each should be self-explanatory. Then, I include lots of great pix and quotes from Bob Marley’s music and interviews. This tribute recognizes that Bob Marley’s music and messages are more relevant today than ever.